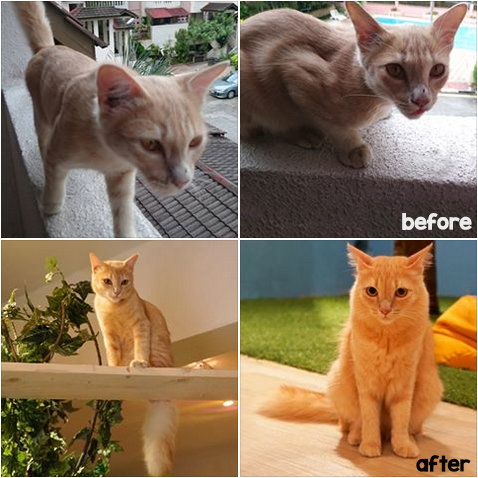 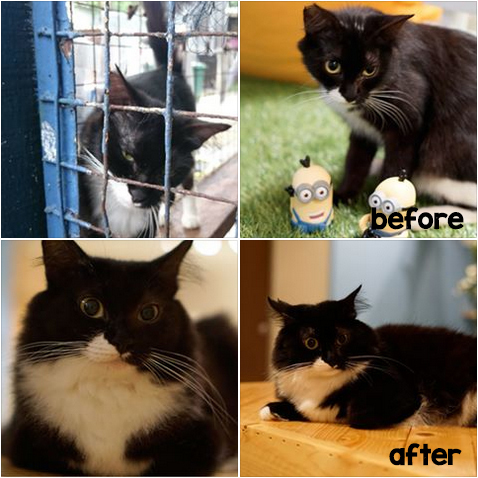 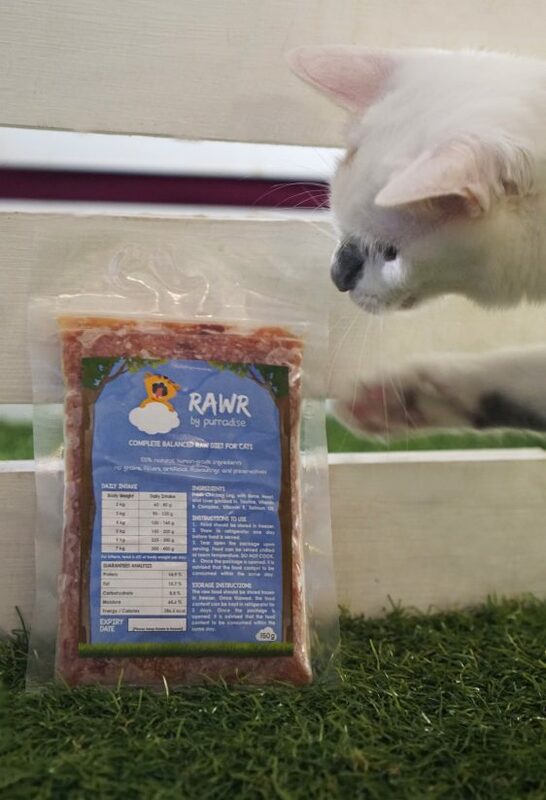 RAWR is a balanced raw diet which is currently being fed to the cats at Purradise Cat Cafe. It’s made from 100% natural high-quality protein from fresh chicken leg, with bone, liver & heart grinded in to the appropriate ratios for a nutritionally balanced meal. 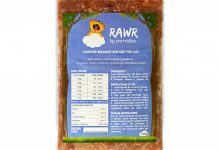 On top of that, RAWR is supplemented with human-grade supplements such as Taurine (an essential amino acid for cats), salmon oil for a soft shiny coat, and Vitamin B Complex and Vitamin E for a complete nutrition to a cat’s dietary needs. 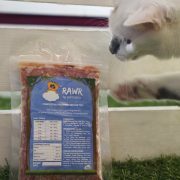 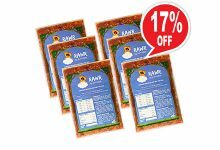 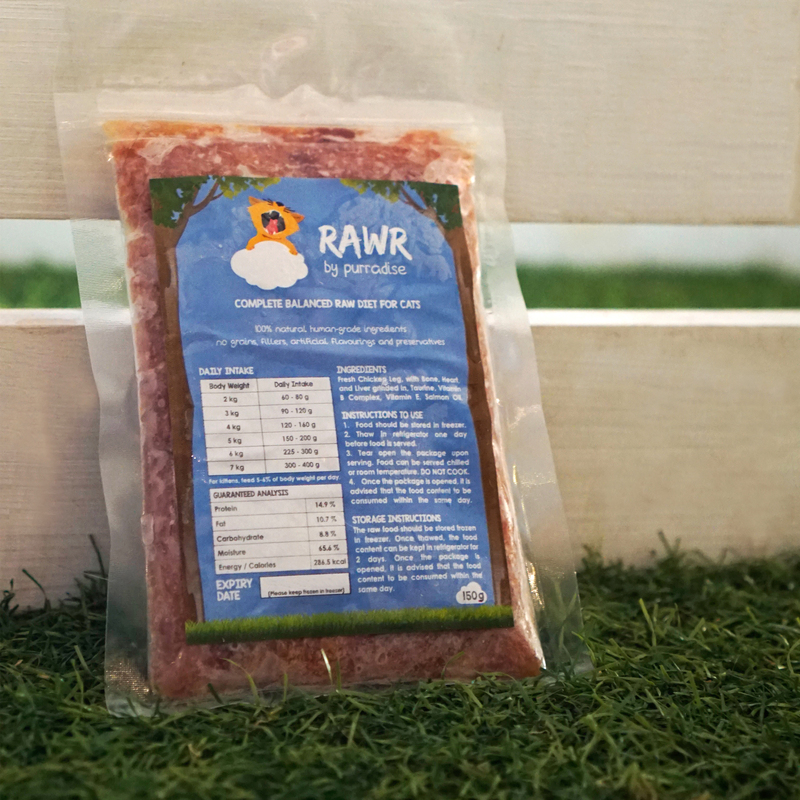 No grains, fillers, artificial flavourings and preservatives are added to RAWR. 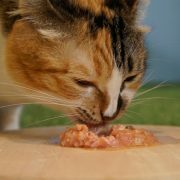 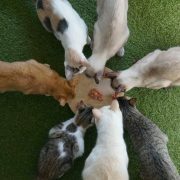 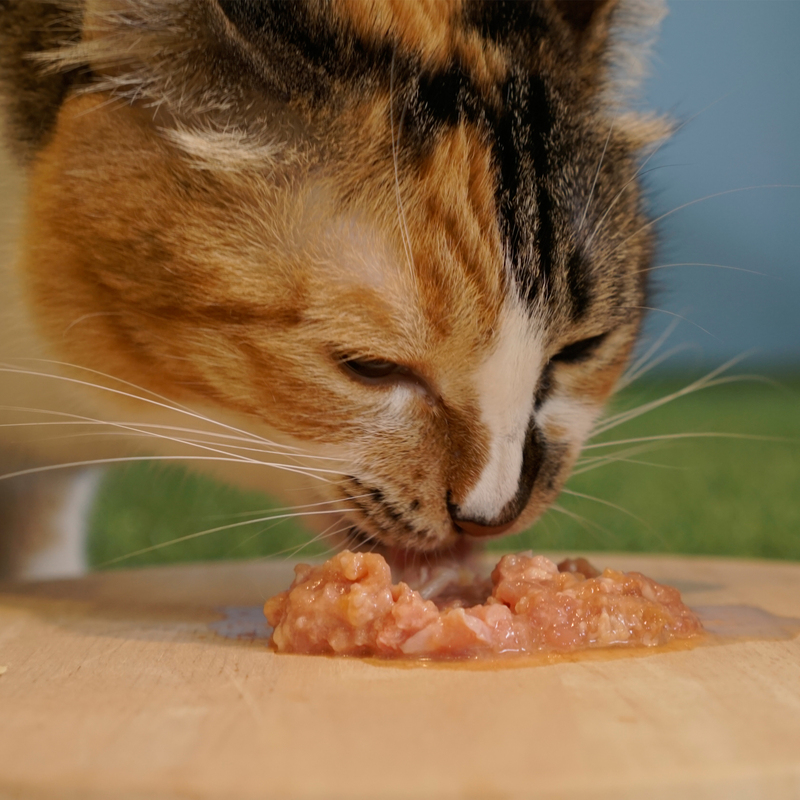 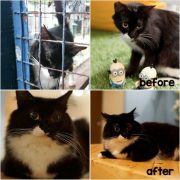 We strongly believe in feeding the healthiest and safest food to our cats. 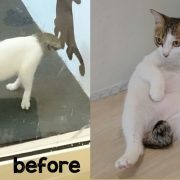 How many kittens (< 1 year old) do you have?